Are we forgetting the 7mm so soon? You still have to take something with the .280/30 and you have bagged reds and Roe with 7x57. 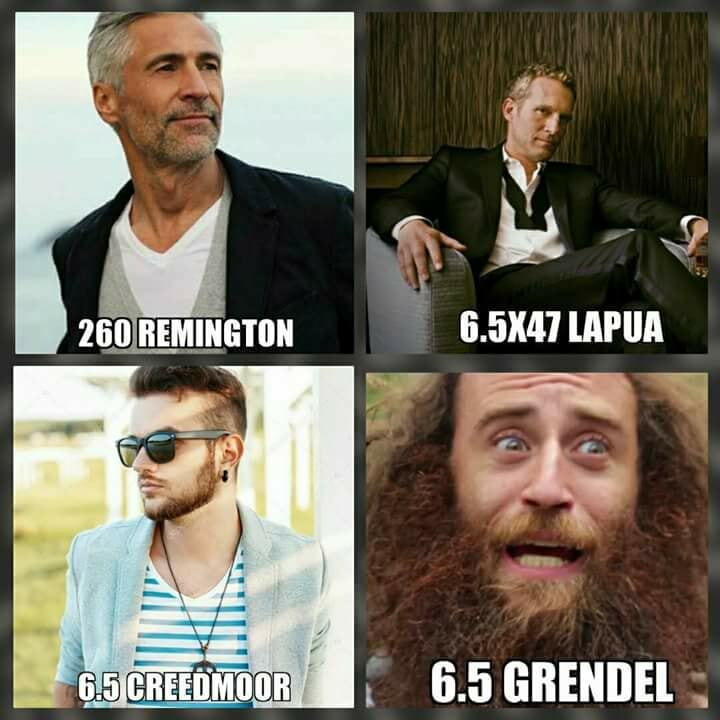 Its like a 6.5 but better!